It’s deceptively easy to publish an e-book, however creating an attractive book that actually sells is another story. 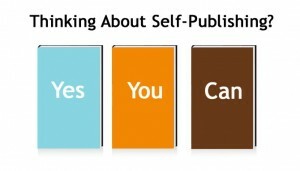 •How do you know when you’re ready to publish? What cover design not only best represents the book but also connects with your readers? •How do you choose a title? What about the layout? 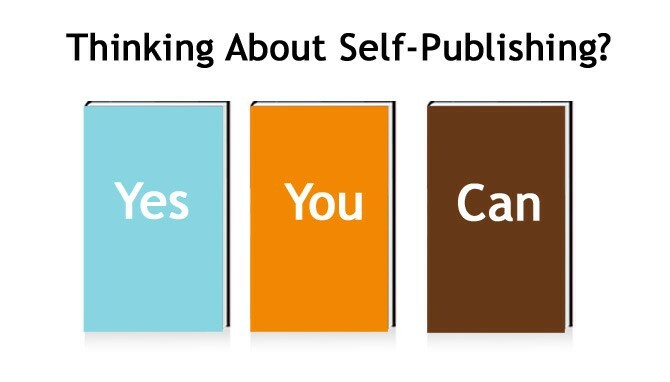 •And perhaps the biggest question of all: how do you drive readers to your book? This informative, interactive three-hour workshop, designed for writers of all levels, will address these and a myriad of other questions about getting e-books produced, available for purchase, and sold.